Would you like to win a One Month Unlimited Zumba Pass? Are you a new customer? (Meaning you have never attended any of our classes before). 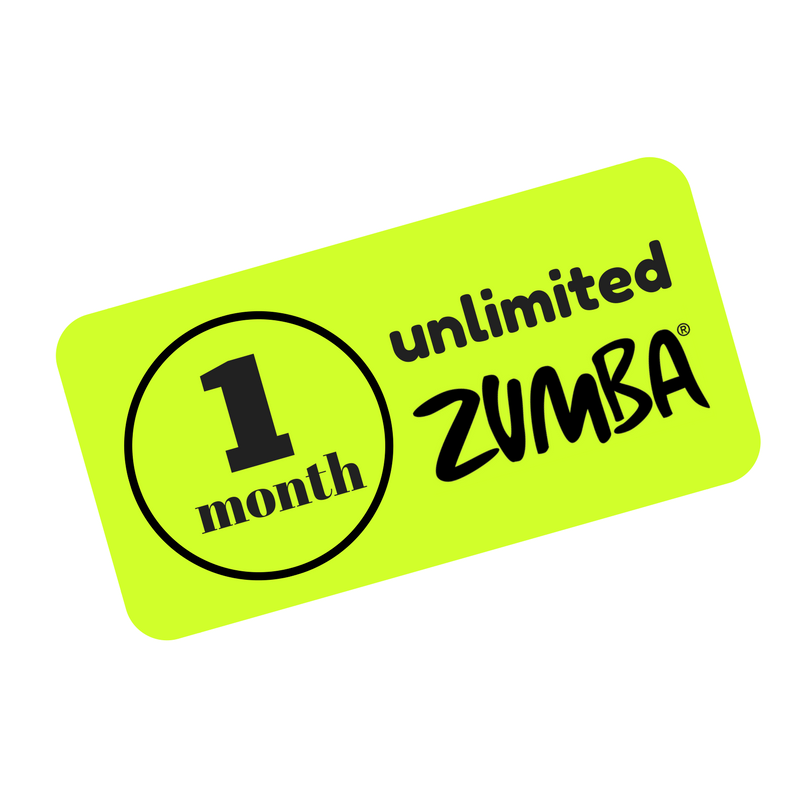 If, so why not sign up to our newsletter to have the chance to win a One Month Unlimited Zumba Pass (every month), as well as receiving newsletter-only special offers, news and announcements! Sign up with your best email address to make sure you never miss anything!